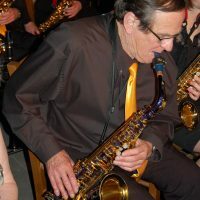 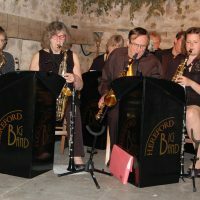 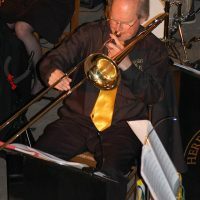 The Hereford Big Band is a full size swing Band of 22 musicians. 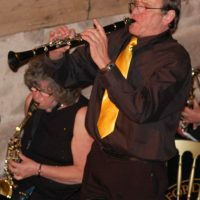 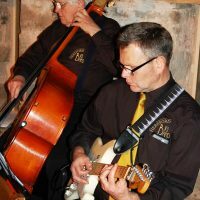 We play a wide repertoire from the 20's 30's and 40's and beyond. 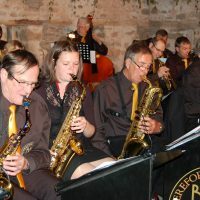 We have an ever growing reputation for quality and are in demand for all kinds of events.